Plantar Fasciitis is a pain. I dealt with the discomfort for years and the bad news at the time was that I was a waiter and a runner. Not ideal pastimes for the pain associated with Plantar Fasciitis. The good news is that it is gone now……I wish you the same good luck with yours. 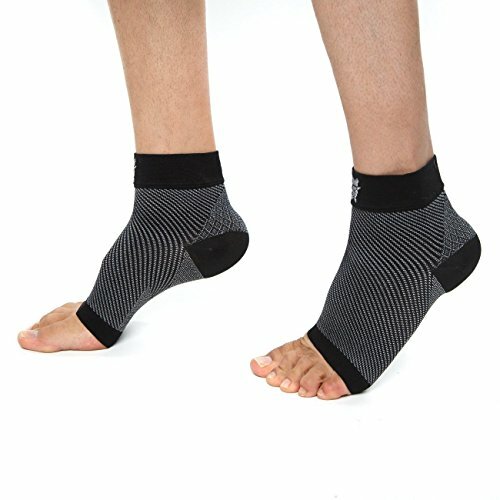 The best socks for Plantar Fasciitis are made with a graduated compression technology and these are our top three choices along with some valuable information. Plantar Fasciitis is probably the number one cause of heal pain and up to one in ten people suffer from it. Those first few steps tend to be pretty uncomfortable in the morning and after sitting. What hurts is the Plantar fascia which is the tissue under the arch of the foot. The severity of the issue depends on how badly the tissue has been injured. Everything from mild to severe pain can be experienced but usually lessons as the tissue warms up. One of the major causes is overuse injury. It could be from running, dancing, poor fitting shoes, high arched feet or even being overweight. 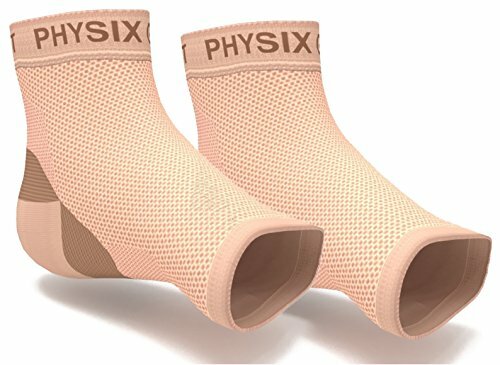 The use of compression socks can increase blood flow and circulation and combined with resting the feet they can aid in the treatment of Plantar Fasciitis. Time and rest are the key factors in the treatment of Plantar Fasciitis. Wearing compression socks is a great treatment for many ailments along with Plantar Fasciitis. They will increase circulation and blood flow allowing oxygen and nutrients to be transported more easily to the cells that need them. The use of compression socks along with a daily routine of light heal and calf stretching exercise will help to heal the Plantar Fascia tissue. It is only about five percent of people whose symptoms do not improve over time and require surgery. 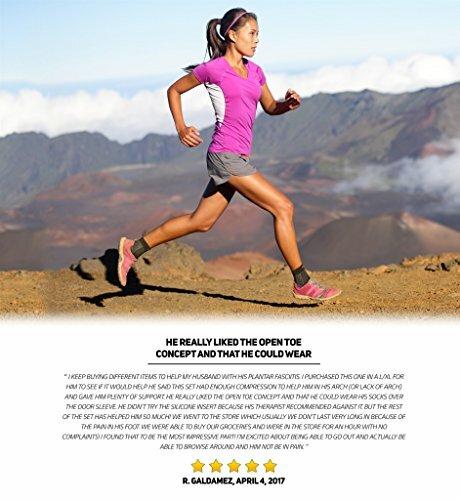 If you are a runner or athlete the use of compression socks can help to avoid injury in the first place. The graduated compression technology is woven into the fabric of the sock and helps to push the blood upwards to the heart. Better blood circulation means less chance of injury during athletic workouts. Get rid of swelling in the ankles and feet in addition to treating your Plantar Fasciitis. Middle aged people have a greater chance of suffering from this ailment. Pain will normally be felt the first few steps in the morning or when you are on your feet for two long. If you have pain when you are not on your feet like at night in bed it may not be Plantar Fasciitis. It could be signs of arthritis or another injury. 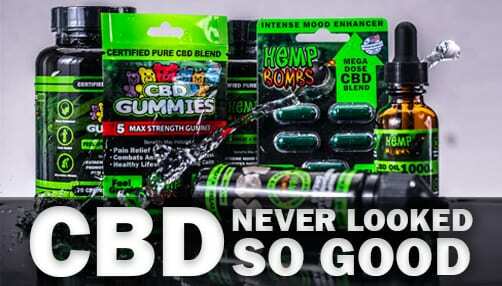 Obviously see a doctor before trying to treat any ailment. Putting ice on the heal is a simple treatment that can bring relief. It is also possible that you can treat Plantar Fasciitis by getting a new pair of shoes or purchasing some orthotic inserts or heel cups.